Call Before Noon and We'll See You Today! Same day service is only available to existing patients, Monday through Thursday. 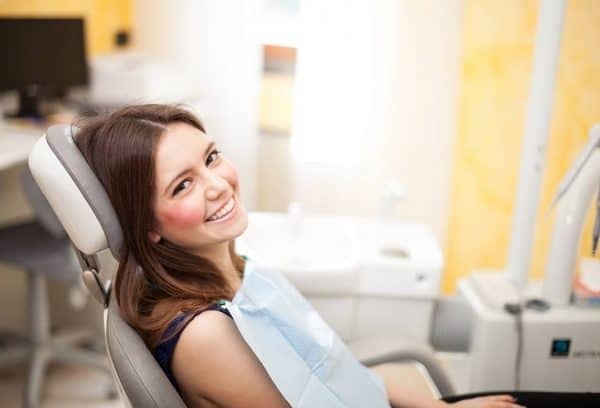 We understand how urgent dental problems can be and we are here to accommodate you. Don’t worry and don’t wait to get in touch with us. Call us right now before noon and we’ll get you in to see one of our doctors! What if it’s past noon already? Give us a call anyway, there is still a chance we can see you today. We will do what we can to make you feel comfortable and satisfied. 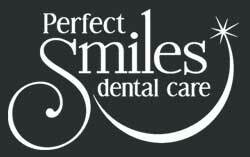 Call Perfect Smiles Dental Care right now at (913) 631-2677.